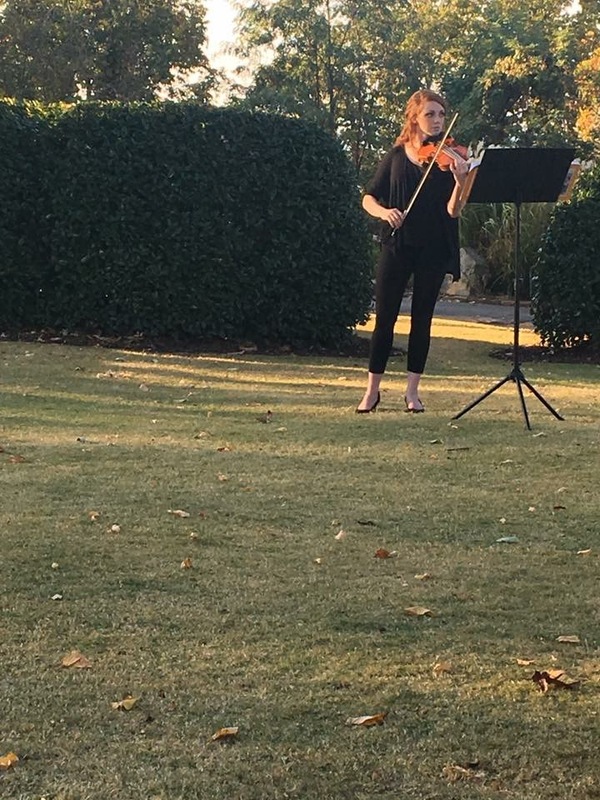 Laura L.’s review of Grace McCaw Music - Wonderful! 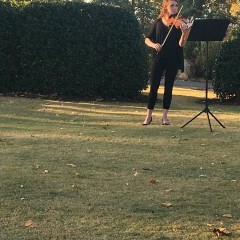 Grace did such a wonderful job at our wedding. She was so easy to work with and was so helpful to us. She provided us with example songs and helped us decide what songs to pick. She was on time and so so sweet. We got many compliments on her skill. Thanks for making our day so perfect Grace!